A rewarding drive, for you and the environment. On a single charge, the IONIQ electric can travel up to a 200 kilometre range. Every component of the IONIQ electric powertrain has been engineered to provide an engaging drive and practical everyday driving range. Charge from home or work, and never stop for gas. The IONIQ electric can travel up to a 200 kilometre range of emissions-free driving on a single charge. 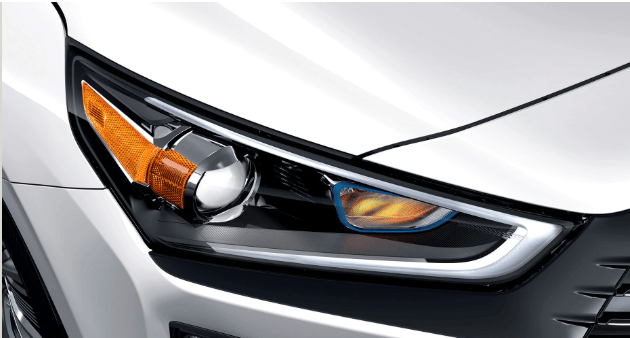 The available HID headlights offer crisp, white illumination of the road. 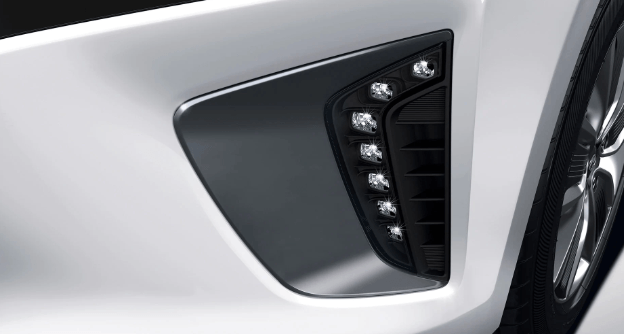 The advanced technology features an Adaptive Cornering System, with which the headlights turn with the direction of the steering for optimal lighting. The stylish 16” alloy wheels are aerodynamically sculpted to minimize air turbulence and deliver optimal fuel economy. The standard heated side mirrors take care of one of the most frustrating parts of winter driving: having to clear your mirrors of ice and snow. They are also enhanced with available LED side repeaters. The spacious interior of the IONIQ is charged with distinct design cues. Thanks to the innovative design of the lithium-ion polymer battery and purpose-built chassis, you don’t have to choose between efficiency and space. 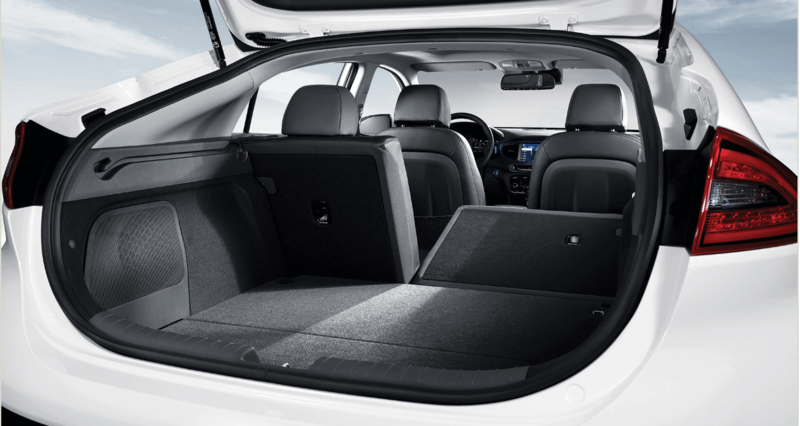 Enjoy maximum versatility with expansive cargo space and 60/40 split-fold rear seats. 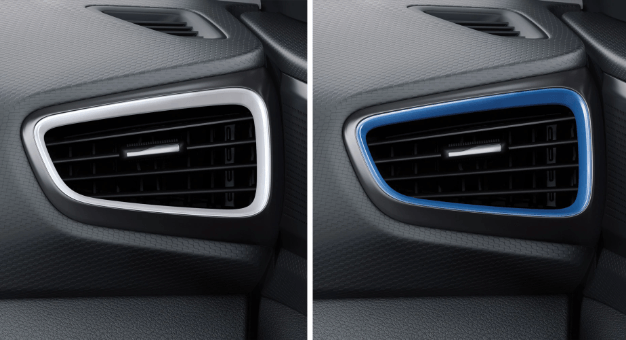 And you won’t have to compromise on features we know matter most in Canada — this is why heated front seats are standard, and a heated steering wheel and rear heated seats are available for those who like extra warmth. 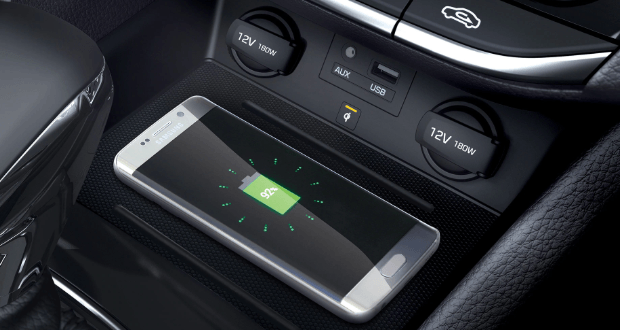 The standard 8.0” touch-screen is the connectivity hub of the IONIQ electric. Access your favourite apps, use phone book with Bluetooth®, and reverse with ease thanks to the rearview camera. It is also equipped with a navigation system with built-in maps. With the automatic climate control, find your preferred temperature and then the system will continuously monitor temperature levels and control airflow to maintain your settings. Enjoy a touch of warmth on cold days with the standard heated front seats, available heated steering wheel and heated rear seats. Approach your IONIQ electric with the available proximity key in your pocket to lock or unlock the doors at the press of a button. Once inside, easily start the engine with the push button ignition. The components of the electric powertrain have been engineered to provide excellent driving characteristics and a practical everyday driving range. 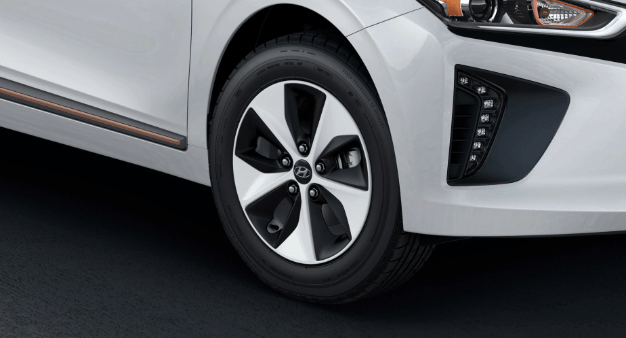 IONIQ electric combines the high-power density of a compact, lightweight lithium-ion polymer battery with a high-power electric motor and high-efficiency reduction gear. 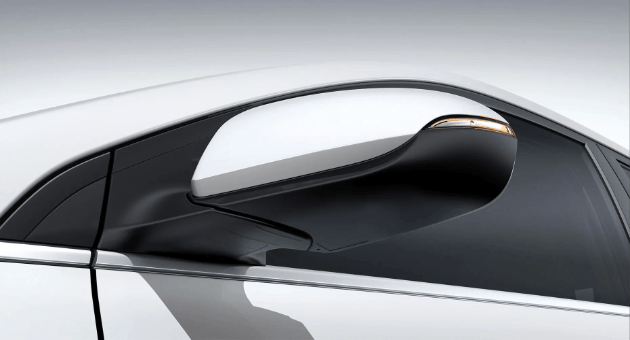 You can travel up to 200 kilometres with a full charge. 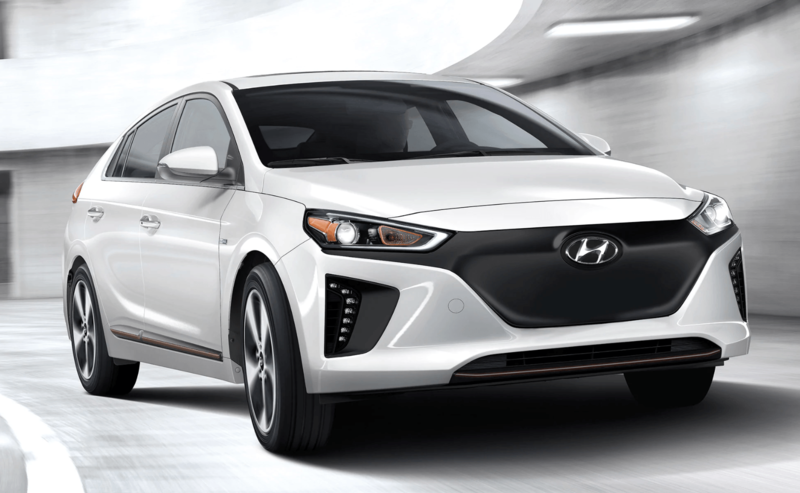 The IONIQ electric’s 88 kW electric motor is powered by using energy stored in the 28 kWh lithium-ion polymer battery. On a full charge, the IONIQ electric can travel up to 200 kilomtres of emission-free driving on a single charge. The IONIQ electric can be charged with ease. The estimated driving range at any time is clearly displayed on the supervision display, you can use the available navigation system to map out charging stations within the vicinity of your electric range. The drive modes have been engineered to give you an electrifying and engaging driving experience. Eco mode provides the efficiency you’d expect, while everything changes in Sport mode. The powertrain uses the electric power to boost torque levels for a totally different feeling. The digital instrument cluster even changes appearance and colour when a different drive mode is selected. an innovative safety feature designed to detect the onset of driver fatigue. The system will monitor driver input and issue an alert if fatigue is sensed, suggesting to take a break. Set your predetermined speed and distance to the vehicle ahead and this system will adjust your speed to maintain the set distance. The system can operate in stop-and-go traffic, bringing the vehicle to a complete stop and then resuming automatically. The Infinity Audio system with Clari-fi music restoration technology restores the audio quality typically lost through the practice of digital compression. It can help you feel the power of your music at whatever volume you choose.